Managing employees’ expenses is a cumbersome task. 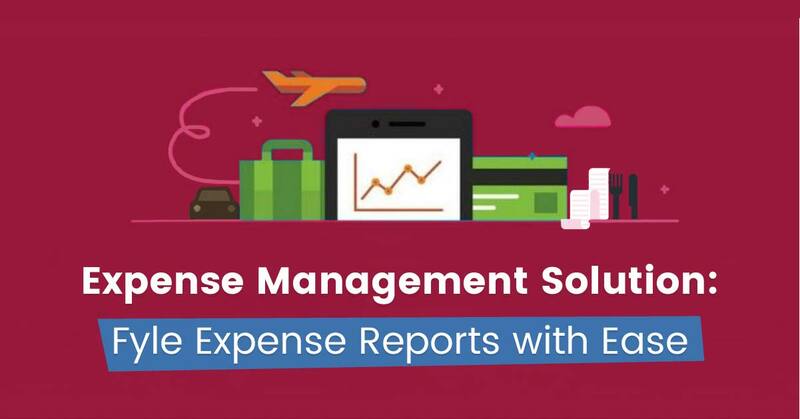 Error-prone expense reports, lost receipts, slow reimbursements, and confusing leave policies often make travel & expense management challenging. 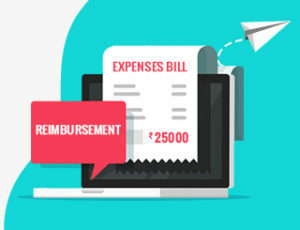 As a result, employees feel frustrated about delayed reimbursements, and companies lack insights into the expenses. 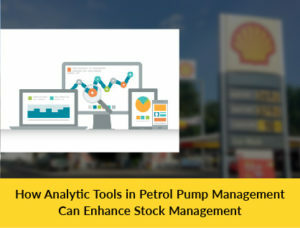 Do you know what can ease the frustration of a company and its employees? Expense management software. Automating the expense tracking process and workflows can do wonders in tracking non-claimant expenses. Capturing information from paper receipts and invoices is easier with expense management software. One such popular expense management software is Fyle, which integrates with a wide range of ERP and accounting software for effective expense tracking. Its AI powered platform auto captures information from paper receipts, bills, invoices and more. It helps you manage all your expenses with an AI-powered platform that generates accurate reports about employees’ expenses, including travel fares, equipment and office supplies, rent, company-sponsored dinners, and more. Manual data entry often leads to errors. Do you know? The average error rate of manual data entry is 1.5 percent (which is hard to go unnoticed). A simple error at the time of report creation or data entry can percolate deep into balance sheets. So, why spend hours on managing expenses manually? 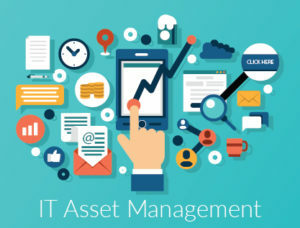 Fortunately, Fyle expense management system can help employees and accounting professionals in capturing receipt information and other expense data automatically. Are you receiving too many paper receipts? Not a concern anymore, as Fyle’s mobile app can capture the data of receipts instantly. Fyle’s intelligent algorithm makes expense report generation a matter of few clicks. Fyle expense management system is backed by an intelligent policy engine, enabling organizations to handle complex policy rules with ease. In case of any policy violation, employees are notified about it in real-time. 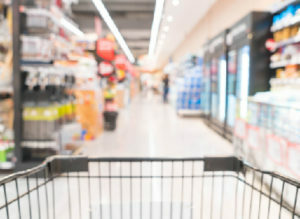 Even details regarding the expense policy and potential actions are shared quickly to ensure everyone abides by expense rules. You can further ensure transparency and expense control with Fyle’s exclusive feature of unlocking data on receipts into actionable insights. If there are incidences of policy violation, it can be tracked easily at the time of expense creation. Fyle’s Corporate Card Reconciliation feature is quite useful to ensure that expense entries are accurate and not fraudulent. This way, the need of manually auditing every expense claim is eliminated. This feature further assists in reporting expenses as soon as they are posted to the card. So, you don’t need to check bank statements to track expenses. * Audit trial, expense data, receipts and all other information regarding expenses can be stored at one place. * Expense reports can be easily downloaded in the PDF format, and all receipts can be accumulated together in a single PDF file. * You can view category-wise expenses at the dashboard along with updates for policy violation. * Stats around expense policies which were violated along with the names of employees who violate them can be easily extracted. * Users can detect duplicates in expense creation across the system, and it helps them be more effective in terms of expense creation. * You can have an extensive expense status in terms of submitted and approved expenses and the payment queue. * It allows you to add users in bulk and invite your team to work together on expense management. * This expense management software helps in saving e-receipts from your inbox, using email add-ons like Gmail Extension & Outlook add-in. * And most importantly, it helps your organization be more environment friendly by allowing users to save paper bills using Android & iOS apps. The user-friendly dashboard of Fyle expense management software allows you to manage expenses, generate reports and track policies from a unified platform. Further, all your employees can view expense policies with the click of a button and stay within expense limits. Also, you can add new mileage and new expenses within minutes. Fyle expense management software lets HR professionals and accountants focus more on their core tasks, with receipts and expense reports being handled automatically. Duplicate detection and automatic account setting features further make it a trusted expense management solution. If you are a large organization operating globally, this expense management solution will make things simpler with multi-country and multi-organization setup. One of the primary reasons for this software to be popular among accounting teams globally is its easy integration with many popular ERP and accounting solution. Thus, reduced paperwork and efficient expense management!